The following scientific research paper by Joseph Mangano and Janette D. Sherman, M.D. 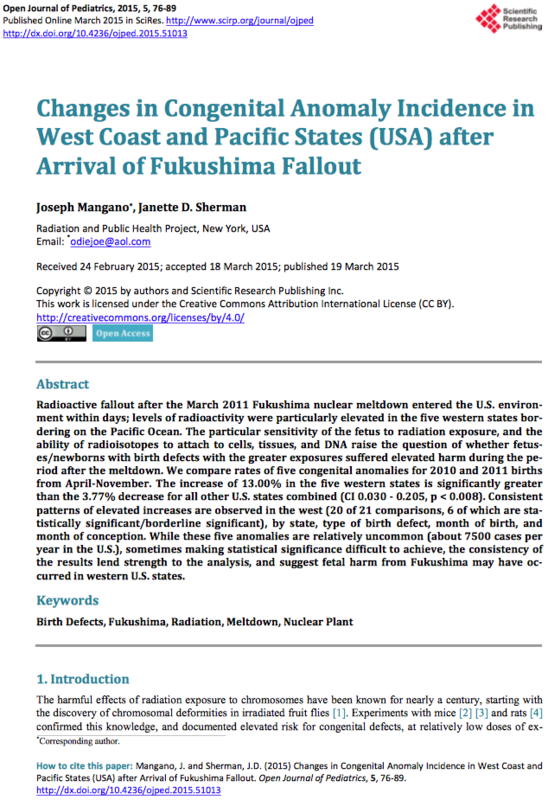 explains some of the adverse effects that the radioisotopes had on developing fetuses whose pregnant mothers lived on the West Coast (the US Pacific States) in the wake of the fallout from Fukushima. For any mother or child lived in the concerned geographic areas, it would be well worth reading this definitive report. Despite the fact that it is presented in language typical of scientific research publishing, it contains vital information for any one affected by the Fukushima nuclear disaster due to the location of their residence on the Pacific Coast. 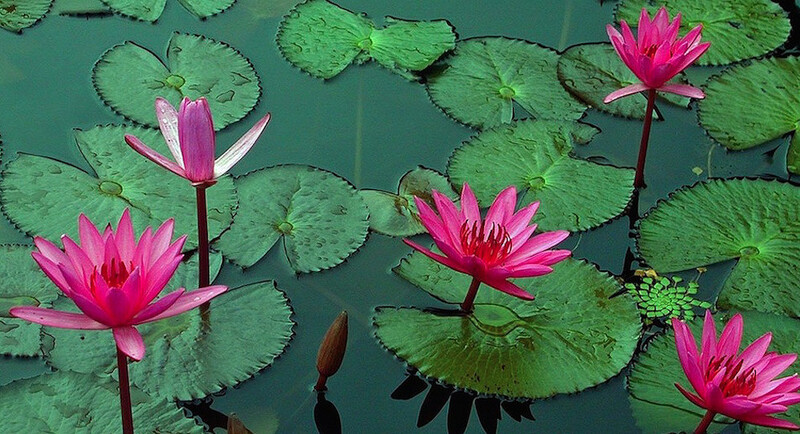 Because high integrity research about the adverse health consequences caused by the Fukushima nuclear event have been systematically suppressed, the following link is provided to the original published paper. Conclusive scientific evidence of this nature rarely makes it to mainstream media; therefore, it is highly unlikely that this information will be disseminated as it ought to be. Hence, our decision to make this excellent paper available to our readership. The title page is shown below. This entry was posted in Uncategorized on July 23, 2015 by The Health Coach.